Welcome to our Aqua Hot/Hydro Hot page. It is our pleasure to be of service. We have been a certified service and warranty facility for Vehicle Systems for many years. We are knowledgable in the repair of their units and can supply all your parts and service needs. We are excited to announce that many Aqua Hot/Hydro Hot items have been added to our store. You can order directly from there. In addition, we can and will take orders via phone, fax or e-mail. 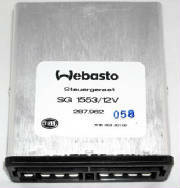 We are the oldest Webasto stocking distributors and premier warranty and repair facilities in the USA. We are knowledgeable with the entire Webasto product line and offer free technical support world-wide. We design special heating systems for a variety of applications from Arctic conditions to storage trailers to yachts. 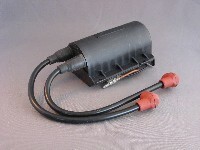 We stock all the parts for your Aqua Hot/Hydro Hot unit. Additional photos will be added to this page shortly. Call for current prices. If you are interested in becoming a distributor for Bus Service Inc., Call John Allen at 785-891-3714. 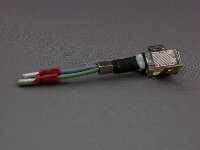 Control module available in both 12V and 24V units. This is the ignition coil for both systems. Specify 12V or 24V when ordering. 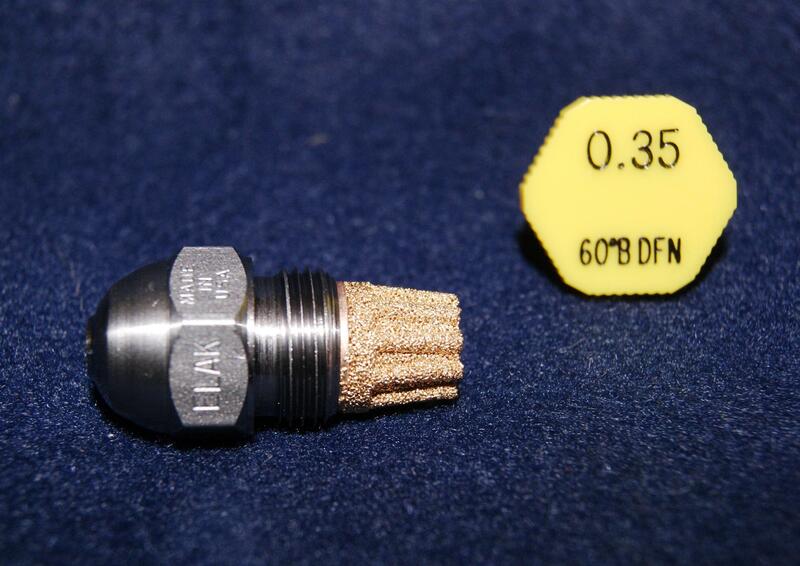 This is the replacement nozzle for the old style 0.40 nozzle that came with original units. It has been updated for spray pattern and pressure. This is the updated fuel pump that was used on the original units. It is a 10 bar aluminum pump with high pressure fuel line pipe. Keep your unit working properly with a fully functioning flame detector. 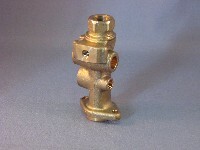 This is the fuel nozzle stand for the DBW2010 unit. 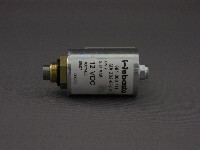 This is the fuel solenoid used on DBW2010 unit. Can be rebuilt using part #WPX-386-650.